Hi my name Harpreet Kaur, I have six months of experience in Home Care employment in Colllingwood. I have a certificate 3 in Aged Care, and I can provide you with Police, Working with children and First aid checks and I also have my own transportation. Find your home care match online. 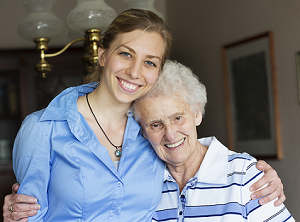 Get connected with most trusted and skilled Carers in Burnside.